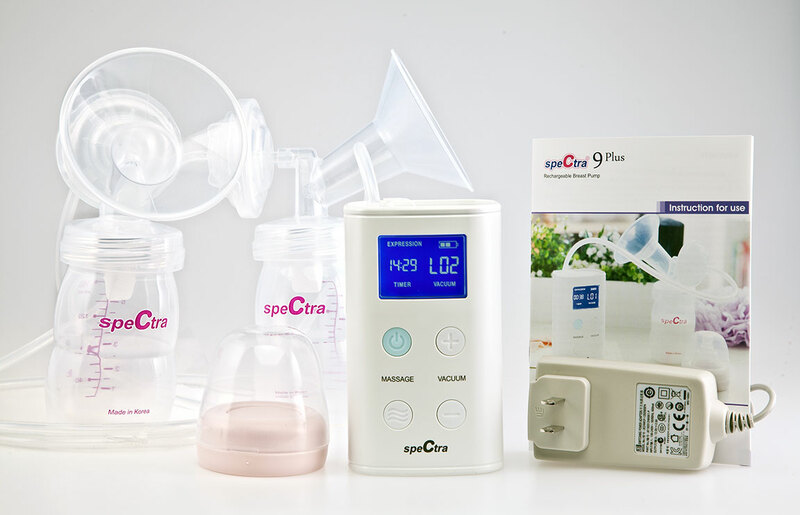 The Spectra 9 Double Electric Breast Pump is lightweight and ultra-portable with the same quality as the popular S2 and S1 models. 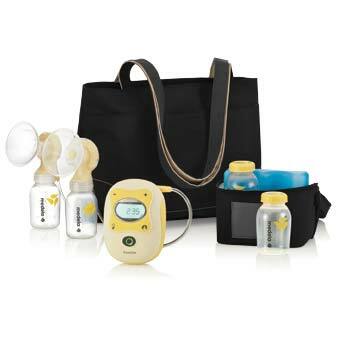 Moms who want a quiet, convenient pump can appreciate the Spectra S9, weighing only .5lbs. It comes with a backlit, touch LCD screen, built-in rechargeable battery, and multiple cycle settings. I had familiarity with other Spectra pumps before buying this one and heard good things about them. This pump lives up to the Spectra hype. It has a powerful suction even though it is really small. I highly recommend it. 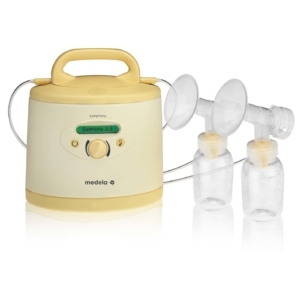 This pump works great so far and it’s really easy to carry around! It is super small and stays charged while I’m out running errands or working during the day.